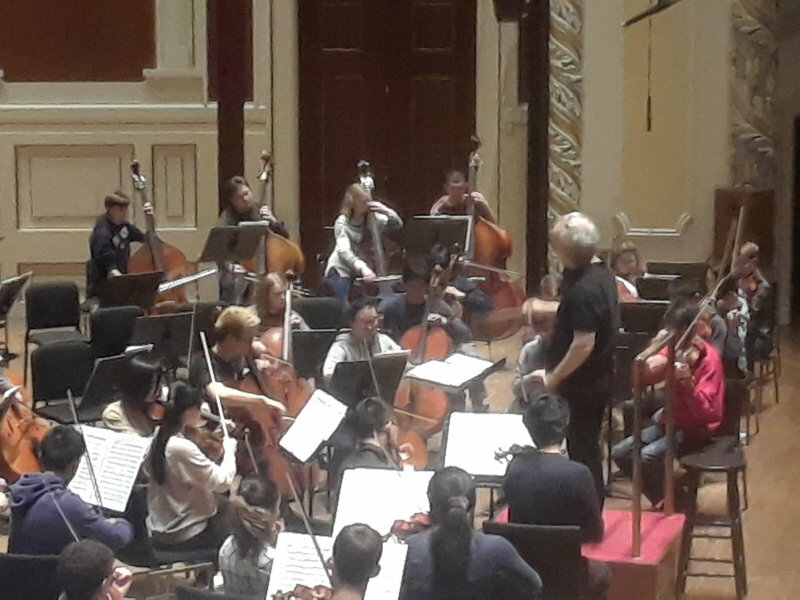 Manfred Honecks visits PYSO Rehearsal! 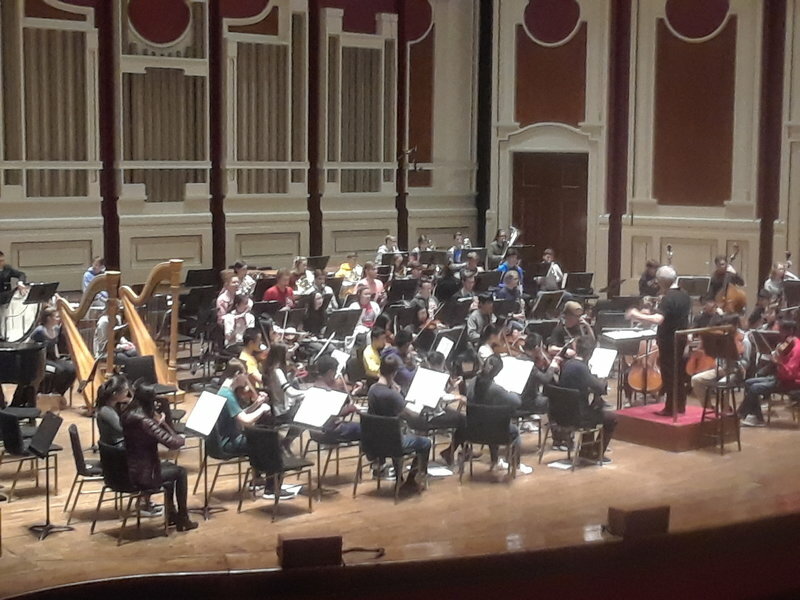 PYSO members were thrilled to have PSO Music Director Manfred Honeck conducting Prokofiev’s Romeo and Juliet at PYSO rehearsal on March 24, 2019 at Heinz Hall. 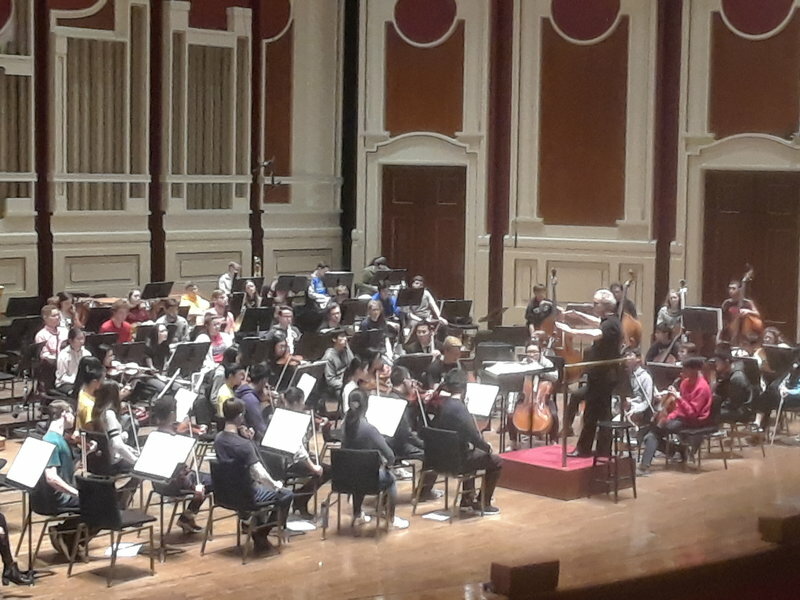 We are so grateful that the Maestro so generously shared his time, expertise, and inspiration with our students! 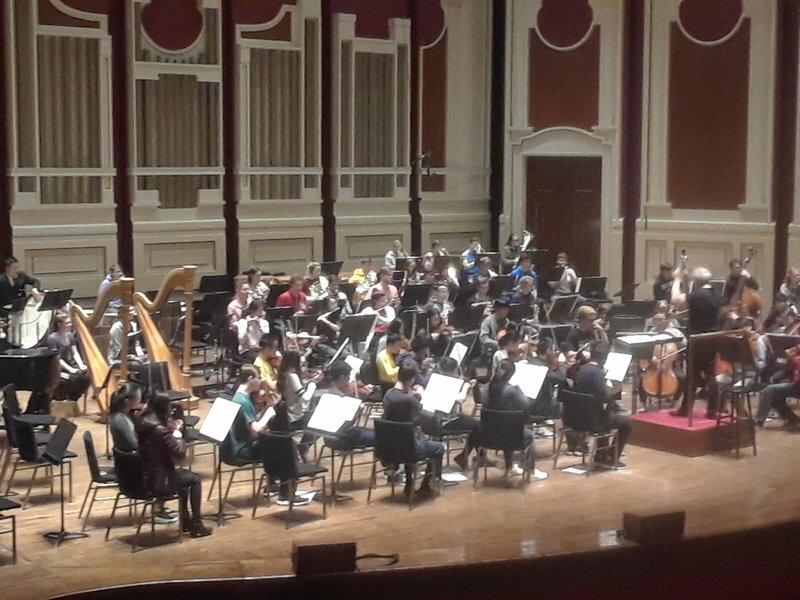 Look closely at some of the photos and you will see PYSO Music Director Earl Lee playing in the cello section AND playing bass drum.